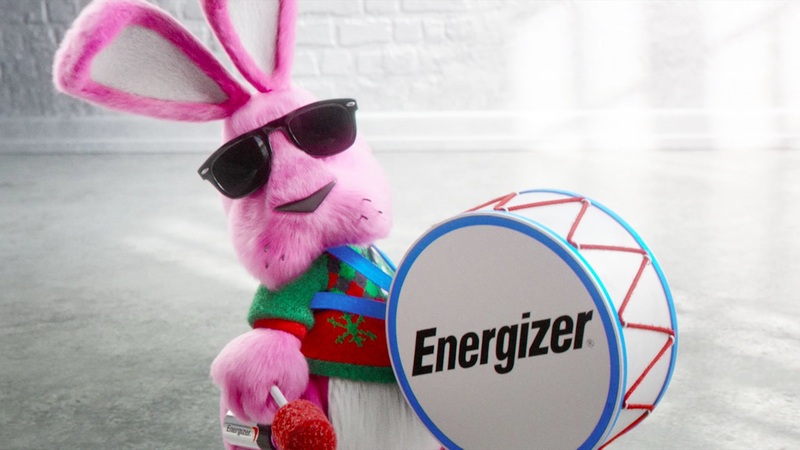 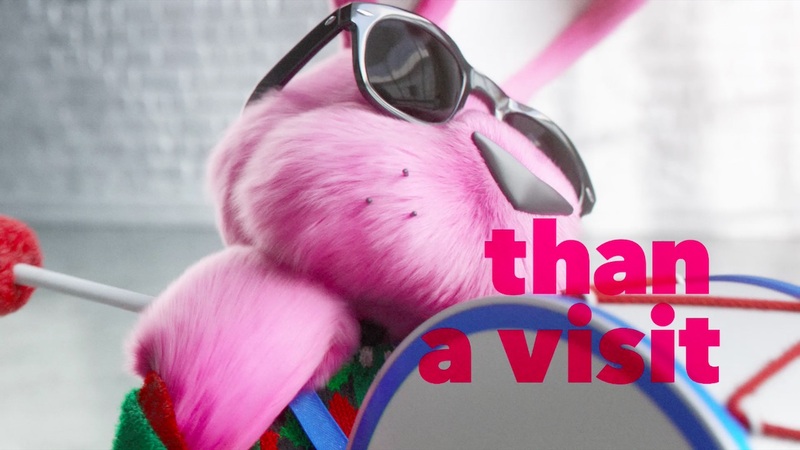 After 27 years of drumming across the screen, the Energizer Bunny is still going – and now, he’s got a whole new holiday look. 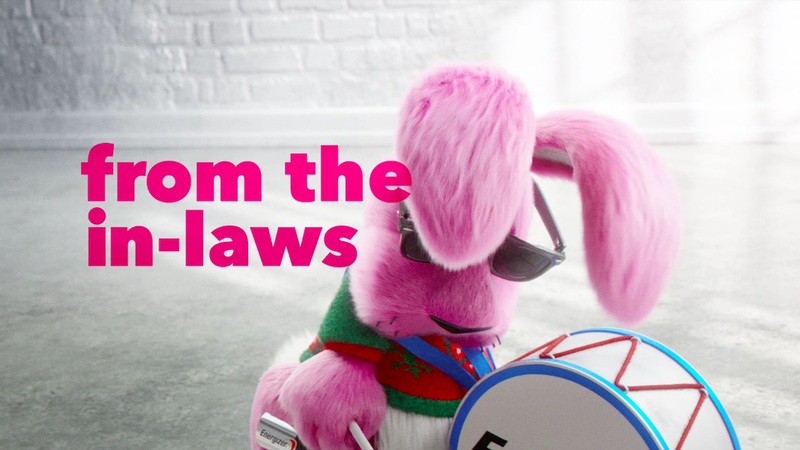 Mill+ Director Robert Sethi worked with Camp + King to put a modernized spin on the brand in ‘In-Laws’, allowing the fluffy icon to fully embrace his one-of-a-kind personality with ‘Bigger, Better, Bunnier’ animation and character design. 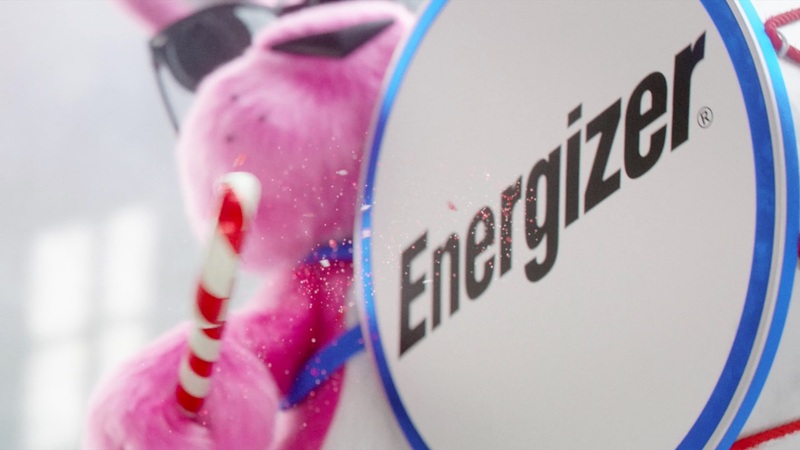 The concept was to revisit the design of the Energizer Bunny to match the progression of the brand, kicking up the animation while retaining elements of his foundation as an animatronic puppet and, most importantly, bringing more of the character’s personality to life than ever before. 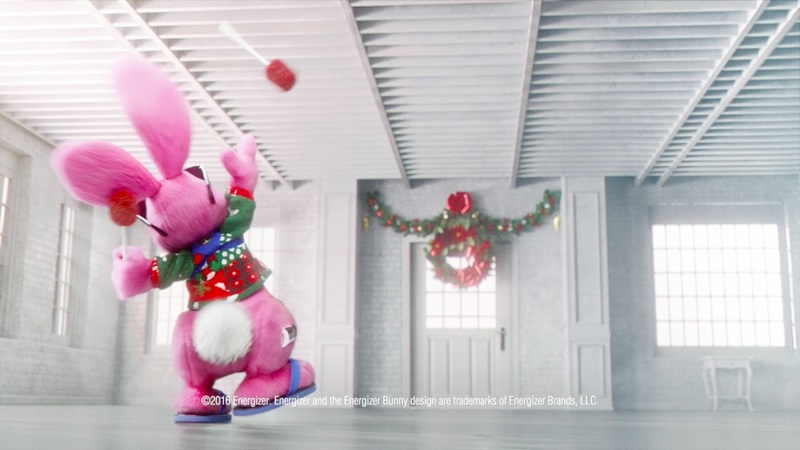 Sethi said, “This campaign allowed us to draw on all areas of the Mill+ business and deliver a complete, end-to-end solution, from conceptualizing the new design to animating, lighting and rendering. 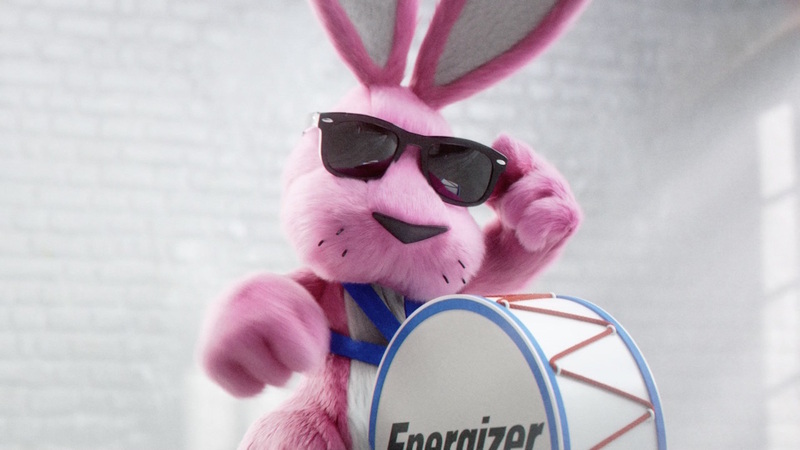 We used quite a range of skills – character design, fur grooming, texturing, compositing, character animation – to help usher the Energizer Bunny into this next phase."